Taking into account the ever changing economic, social and political situation, the UDS Management Board has decided to verify the current business principles and prepare a coherent UDS strategy for 2017-2020. 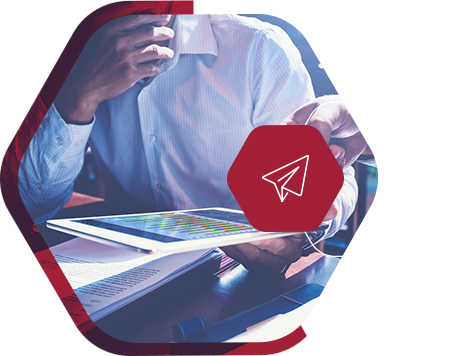 To this end, a project group was established and the result of its work is a document presenting all the arrangements made during the meetings. 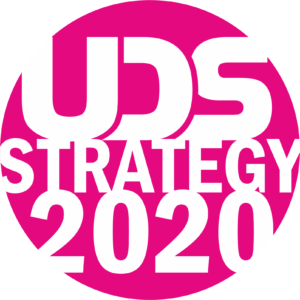 This includes: the UDS strategy for 2017-2020, a strategy map, a set of indicators measuring the progress of implementation of the strategy, and a list of strategic initiatives necessary for the implementation of changes in the work organization process for the UDS company, the project group and the UDS Board. Your success is guaranteed due to the fastest project implementation on the market. We provide modern quality-related, product, logistics, sales and marketing solutions. We focus on trust, credibility and durability of relationships with our customers and suppliers. We maximize the synergy effect between all business partners creating the product, so as to assure that the customers of UDS gain a competitive advantage directly at their points of sale. We offer a modern and attractive workplace, with opportunities to develop competences and take part in ambitious and unconventional projects. We create an atmosphere of teamwork that contributes to building a unique organizational culture. Our employees have a freedom of action that builds a sense of responsibility and allows you to taste success. We employ special guidelines for OHS, environmental protection and active participation in the life of the local community. We organize internships which serve as an important support for universities and other educational institutions in the region. UDS is a partner of the best global corporations. We are the brand that comes first to mind when you are looking for POS solutions in Europe. Our company is associated with delivering the fastest solutions on the market. A role model of quality, productivity and innovation. A workplace for the best of the best. We try our best to become the most incredible employer in the region. Increased value of employees on the job market. Pride of working for UDS. Increased value of the organisation. Greater competitiveness and a better position on the market. A balanced portfolio of clients. Working with the most demanding customers who always teach us something new.